New, Longer Life Breakthrough for Solar Panels improves cost comparison between fossil fuels and Solar Energy. 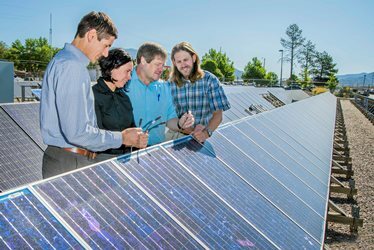 Sandia research chips away at corrosion that hinders #solar panel performance, leading to more durable #PV systems. 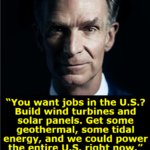 Jobs In Solar Energy, Green Energy, Renewable Energy!